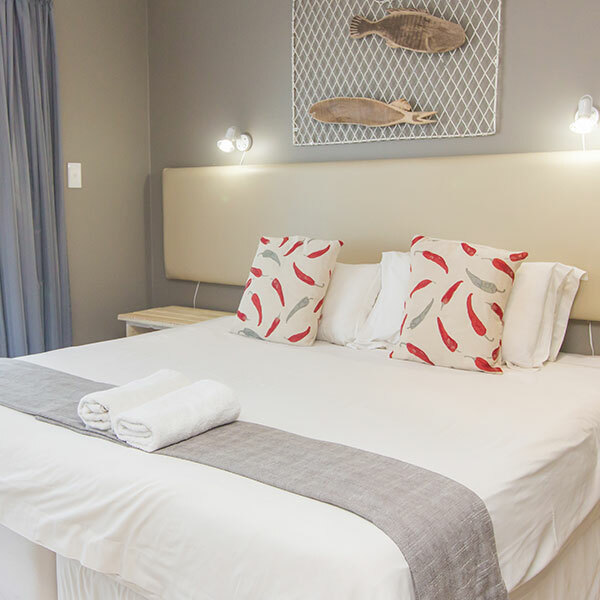 Point Village Hotel is located a few metres from the Indian Ocean, at the end of Mossel Bay’s peninsula, and 1 km from Mossel Bay harbour and town centre. 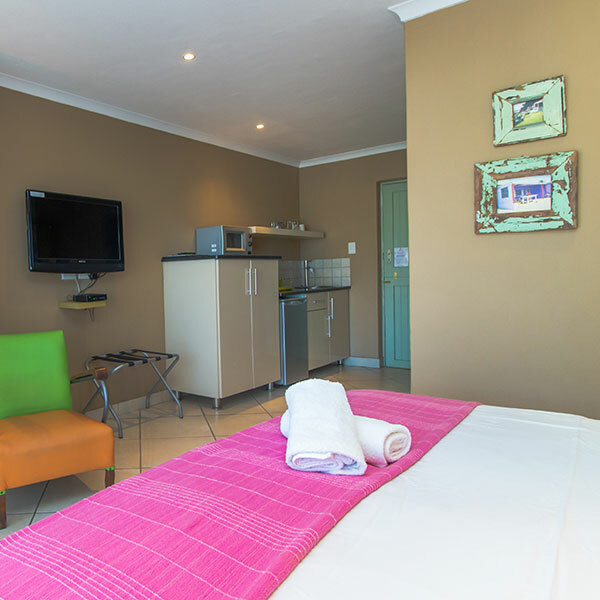 The spacious and colourful rooms offer partial bay views. 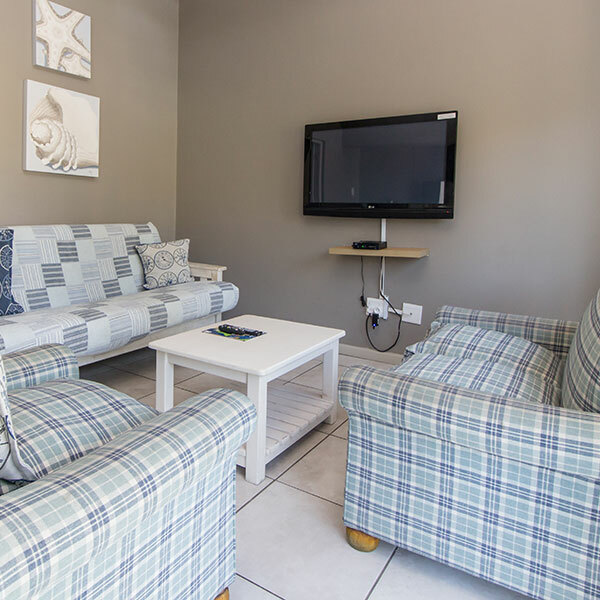 All accommodation options include a flat-screen TV. 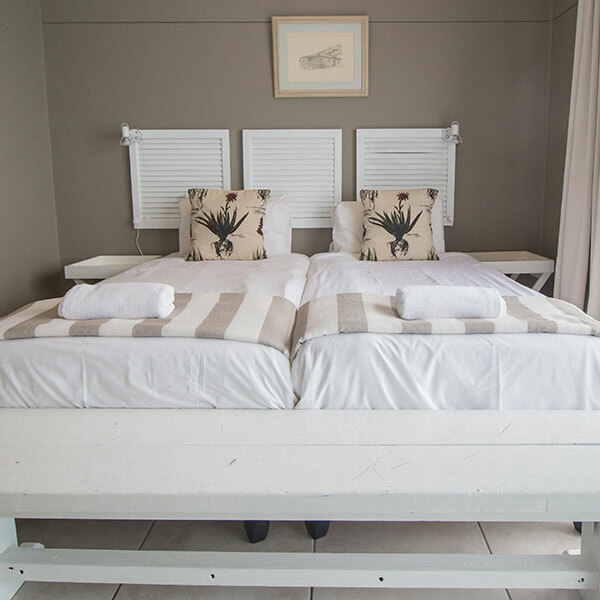 Standard rooms have a small kitchenette, and the self-catering apartments have a fully equipped kitchen. 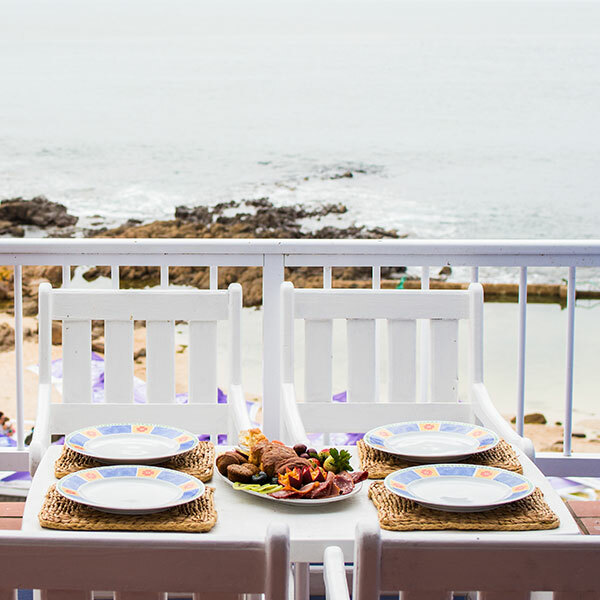 A full breakfast is available at oceanfront Delfinos Restaurant, a 1-minute walk away. 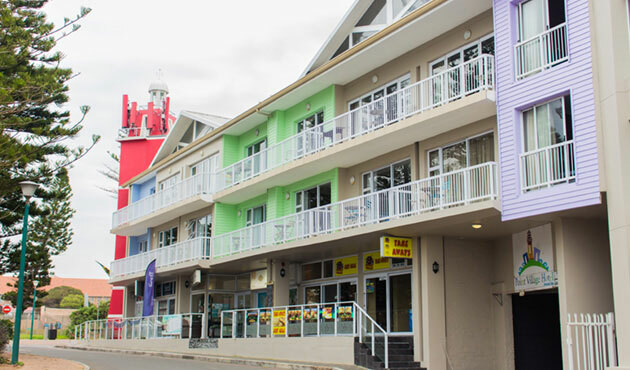 There are also many restaurants within a 15-minute walk of the hotel. 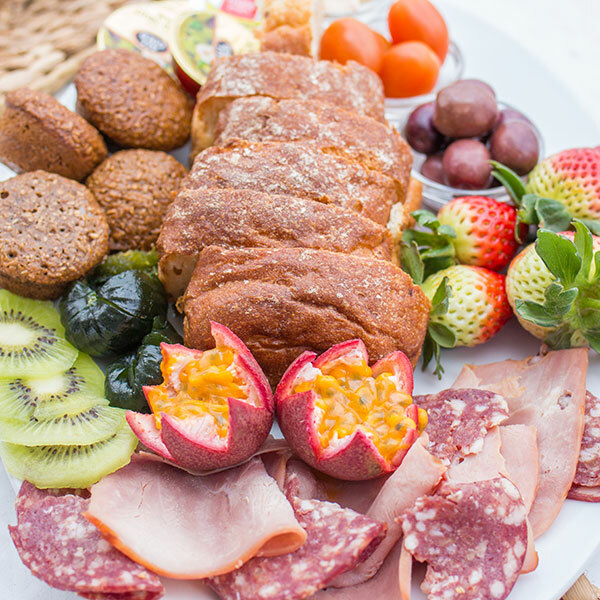 Our convenient optional extras include a meal voucher ( Breakfast, Lunch, Dinner ) which can be enjoyed at these selected restaurants ~ can be purchased online ~ redeemed at reception. 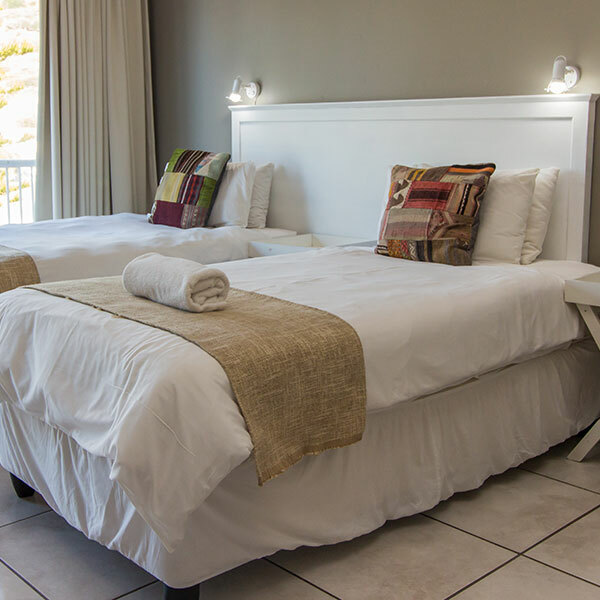 Hotel Point Village is 4 km from Mossel Bay Golf Club and 1 km from Van Riebeeck Sports Complex. Boat trips run from the harbour to Seal Island and there are seasonal whale watching cruises. 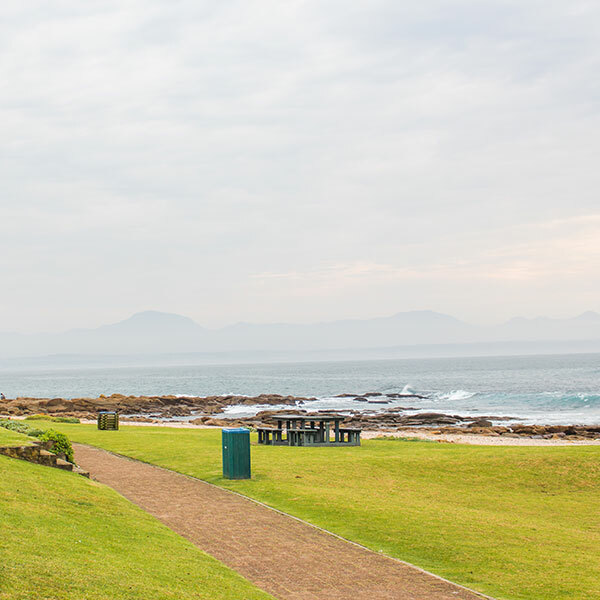 Set on a part of the coast called The Point, the hotel is 12 km from Mossel Bay Airport and 45 km from George Airport. 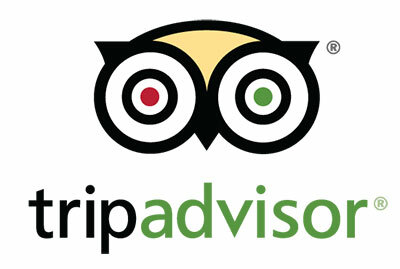 Free Shuttle service available to and from selected restaurants. 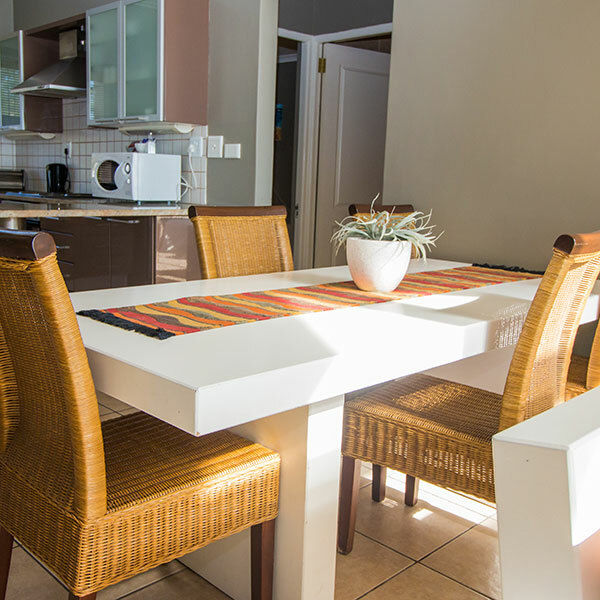 Take advantge of our safe secure underground basement parking that is available on a first come first serve basis.